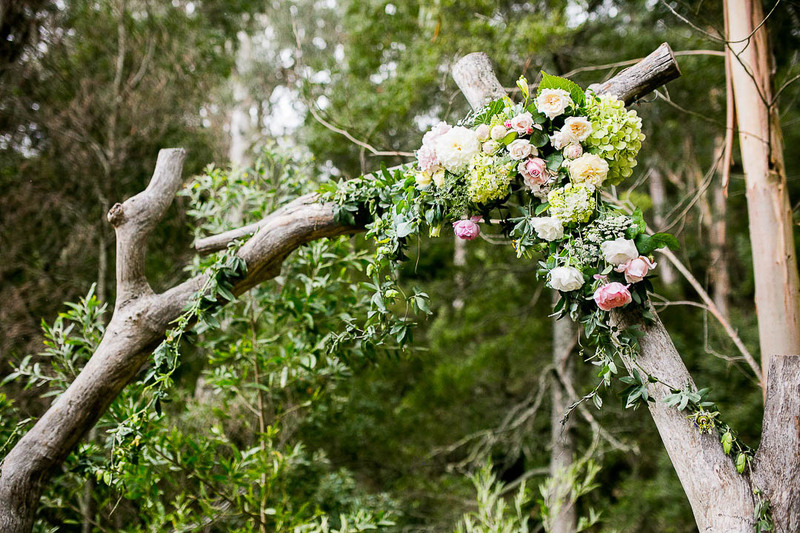 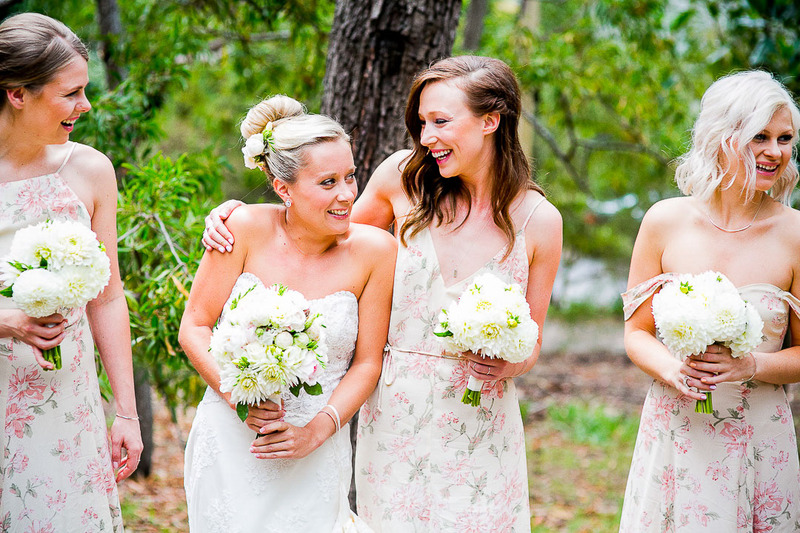 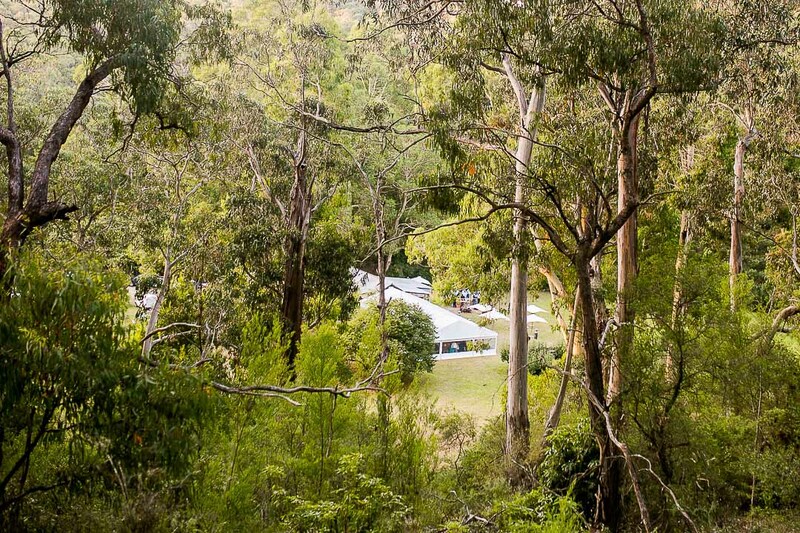 An orchard wedding held at the very beautiful Allenvale Cottages in Lorne on Victoria’s surf coast for Liz and Mog. 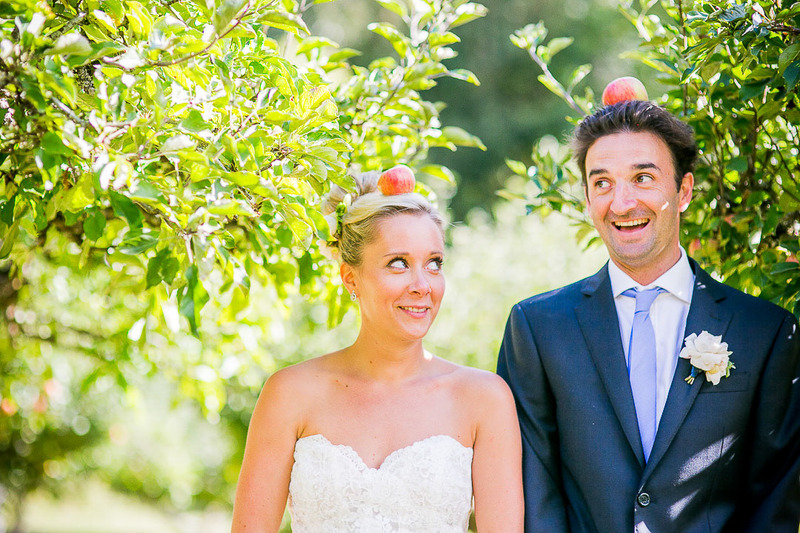 Set amidst the apple orchards was the fun, gorgeous marquee and barn wedding, with a touch of English garden. 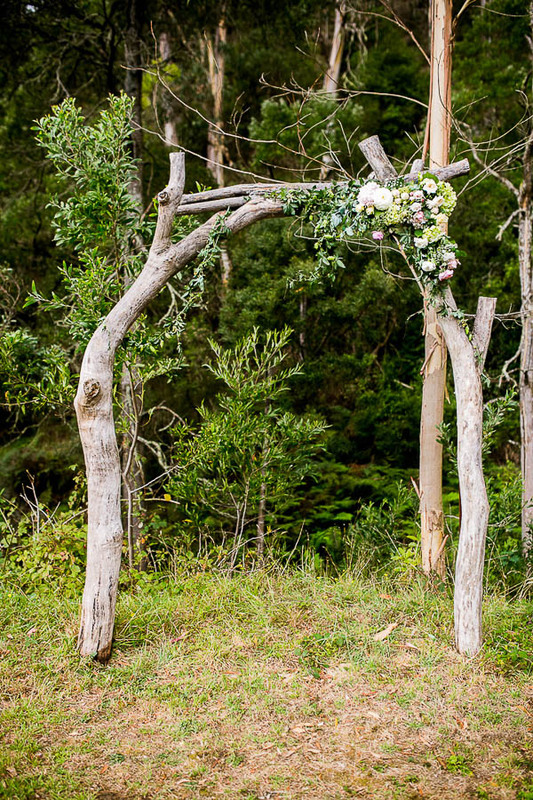 First of all, the ceremony started in the apple orchard before guests moved to the marquee. 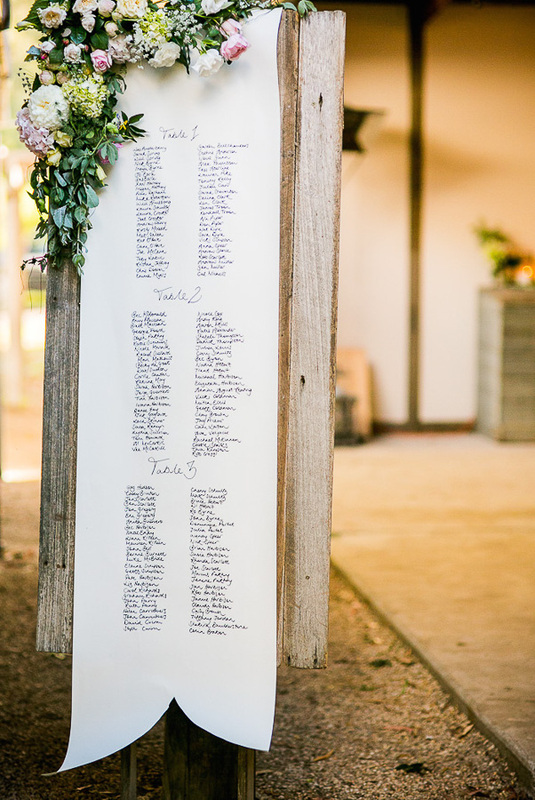 Greeting the guest was a handwritten seating chart. 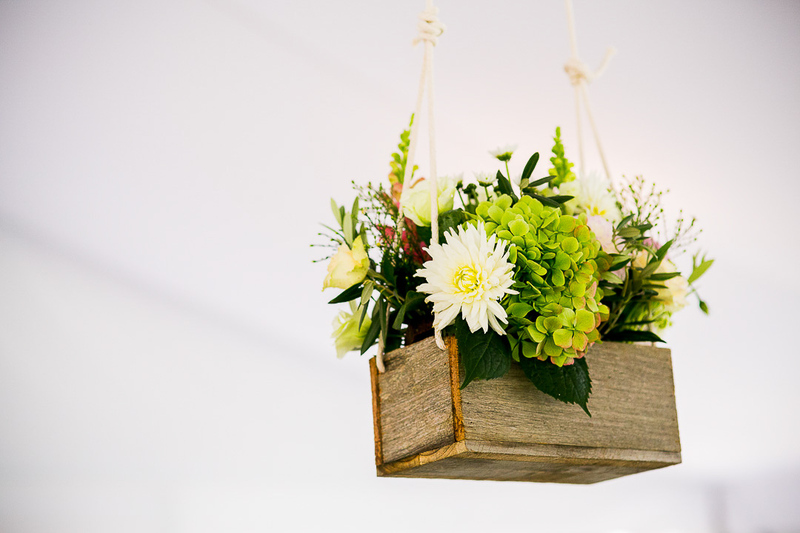 Rustic wooden boxes hung suspended from the marquee filled with dahlias, hydrangeas and David Austin roses. 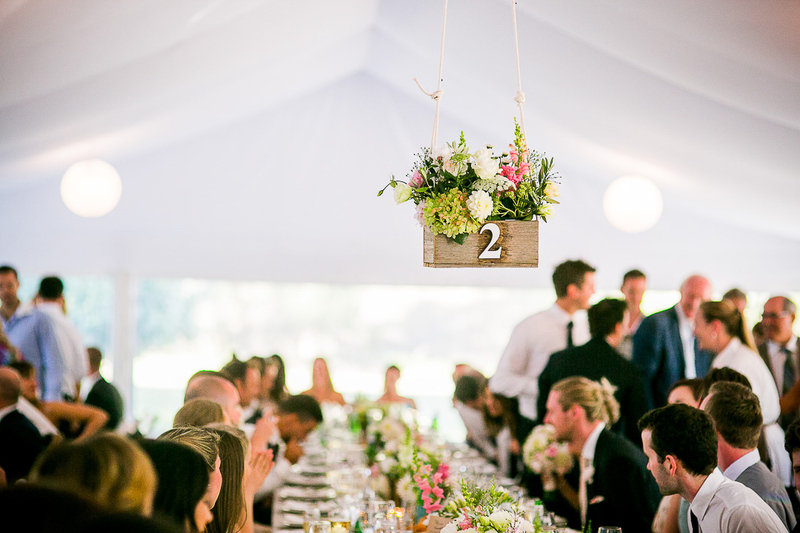 The tables were styled with beautiful oatmeal linen cloths and, also, white napkins. 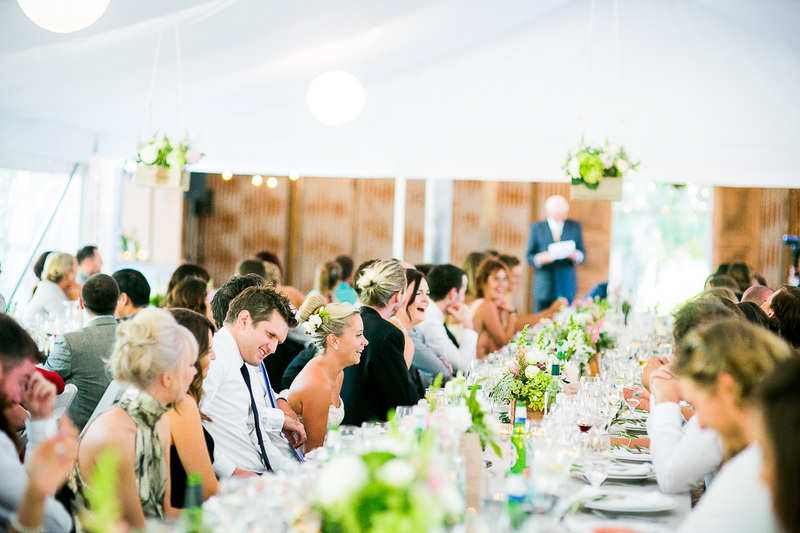 Finally, placed atop were custom menus and place cards designed by 2 Love Birds.